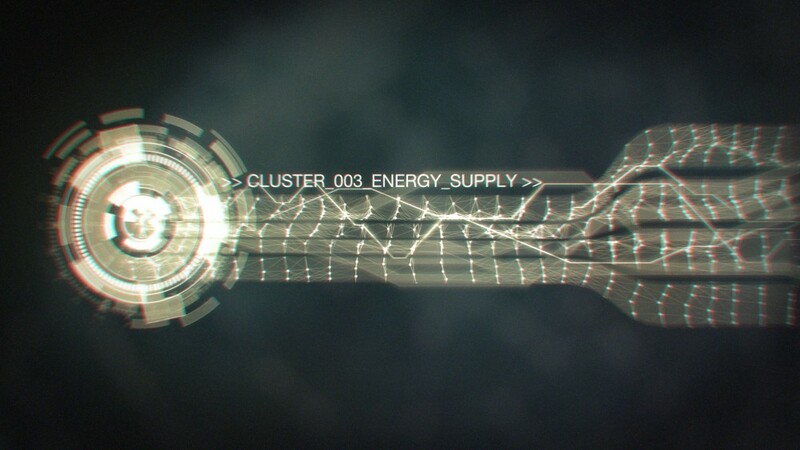 Since some months ago I’m working as freelancer with some projects at the same time. I’m looking for new challenges for next month, but anyways you can check if I’m available looking on my profile on Linked In. Also I just sign up on Instagram with the account @eleonvfx (UPDATE: Not anymore. The actual instagram that I’m using is @ekaiadesign) I will post often some stuff of my work and other things that maybe are worth it. Take a look! 🙂 Anyways you can also find me with same nickname on Twitter, come and greet! 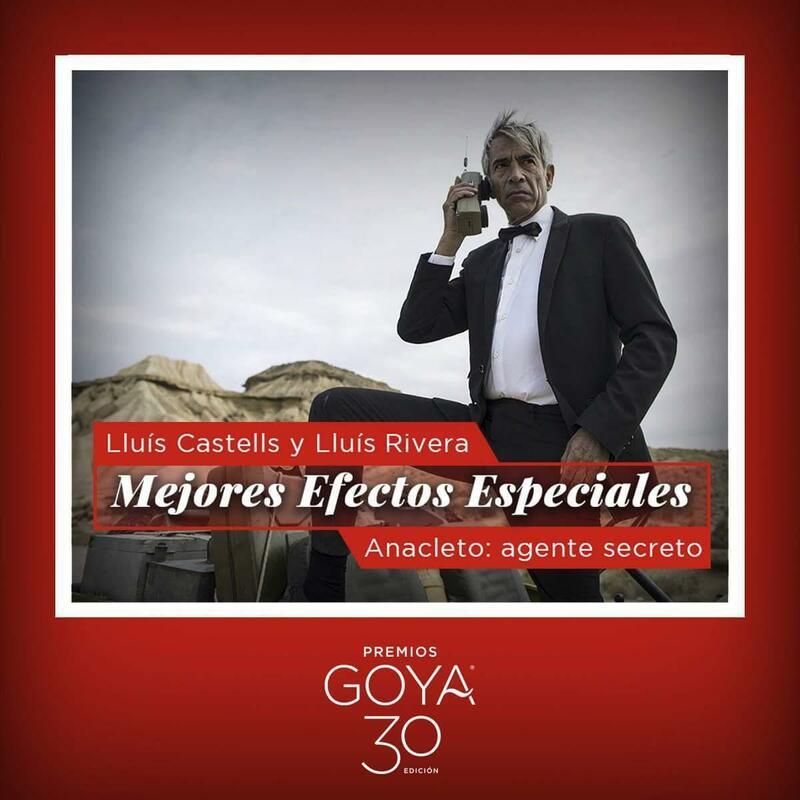 By the way, last saturday we won the Goya Award on Best Special Effects for Anacleto: Agente Secreto! I’m so happy for this! Congrats to all my colleages from El Ranchito with whom I worked in the movie!